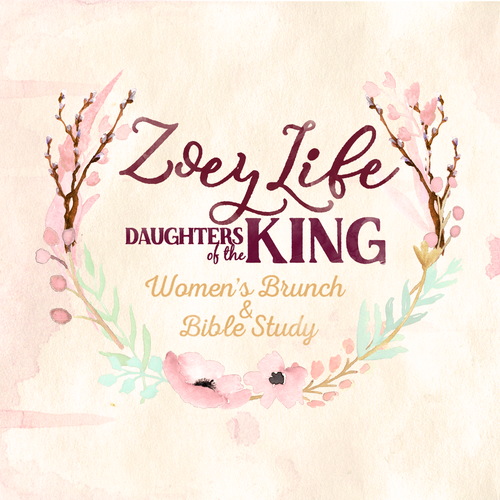 Zoey Girls are daughters of the King living the abundant life! 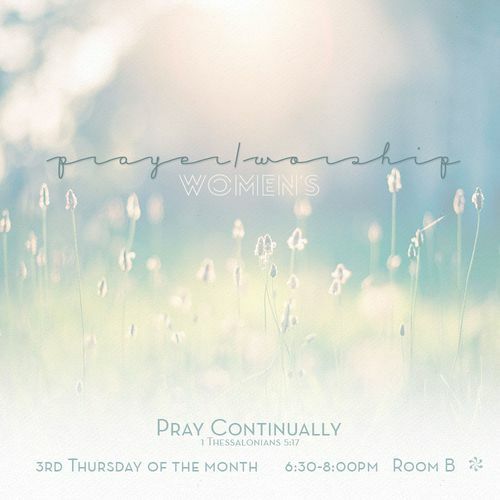 Come share worship, a time to reflect in God's Word, a meal, and an opportunity to pray for each other and share (in small groups of 3 to 4 people) on how God is working in your life by answering a few questions prompted by the Bible study. There will also be other fun surprises and you will meet and make new friends. May we look forward in sharing what God has taught us as we walk through trials and lessons in our lives. 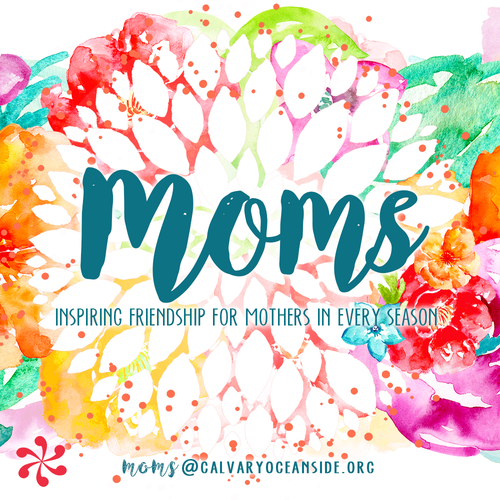 Join the MOMS Ministry for a time of worship, fellowship and learning about biblical motherhood. This spring we'll be reviewing a series on Embracing Motherhood through Healthy Relationships. Through the study you'll learn how to develop positive and God-centered relationships with your spouse, children, in-laws, and other women, as well as, being a member in the church body. Registration and RSVP require for childcare. We also offer an Independent Studies room this year! What if girls with unplanned pregnancies ran to the church for love and support instead of away from the church because of shame and guilt? What if the church welcomed these moms with open arms and helped them get plugged into a spiritual family? That's what's happening with our Embrace Grace Ministry here at CCO! The shift is happening - It's a movement of God's grace and love. Having an unplanned pregnancy can be a time of mixed and bittersweet emotions but the one thing you need to know is that you are not alone. 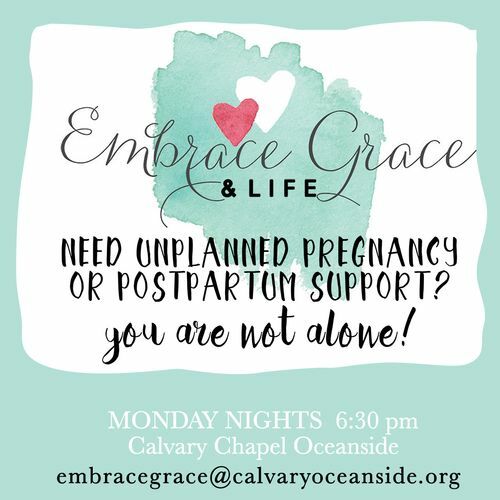 Embrace Grace was designed to help support and encourage girls with a crisis pregnancy and provide spiritual and emotional support on your pregnancy journey. Often part of the struggle is trying to find people that can relate to your situation and understand all of the highs and lows of emotions that you are experiencing. By joining a local Embrace Grace group you will have the opportunity to meet other moms who can relate to how you feel and where you are in your journey. We are here for you and want you to know that things like your emotions and your situation will get better. This isn't the end of your life . . .it's just the beginning. It's a new season and a fresh start, because a baby is coming into your life. 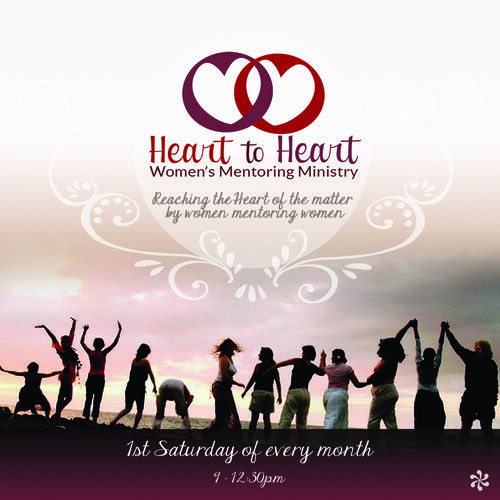 Reaching the heart of the matter by women mentoring women as you develop a lasting relationship with a sister in Christ. Together you will grow through life's issues by the power of Christ. Friendships, Forgiveness, Depression, Procrastination, Humility, Keys to the Kingdom and the Power of Joy. 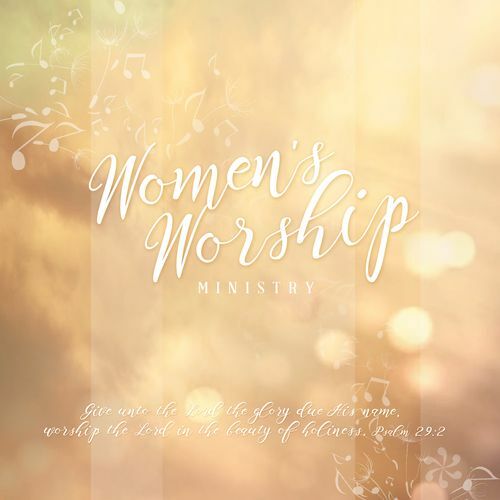 The women of Calvary Oceanside LOVE to worship their KING every time they gather, so there are many opportunities to serve within this ministry… Whether it’s for Women’s Bible Study, Women’s Events, Women’s Outreach, or intimate small groups, the Name of our God will be lifted and He will be praised! If you are gifted musically & feel called to worship ministry. “Give to the LORD the glory due His name; Bring an offering, and come before Him. 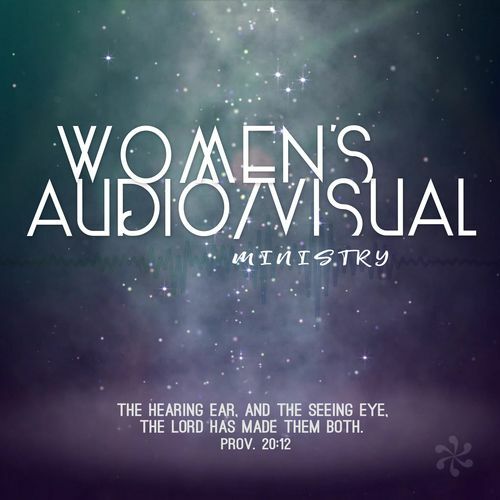 For those who are interested in audio/visual ministry, we have many opportunities: sound, words, video, editing, duplicating, etc… No experience necessary, will train. 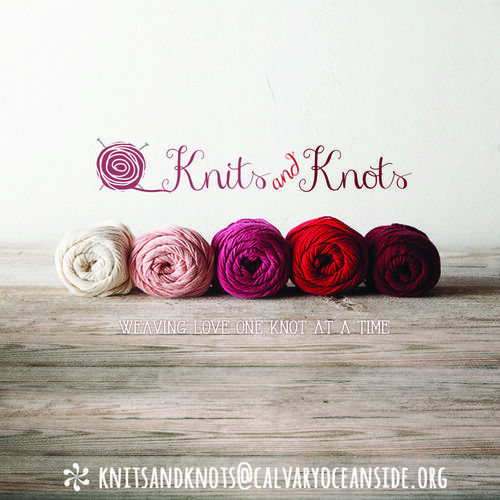 Knits & Knots -"Our Knitting & Crocheting Ministry is from our hearts!" Our busy and praying hands are continually working for our church and our community, donating our items to those in need. Come join us as we knit, crochet, and loom shawls and beanies. Give her the fruit of her hands and let her own works praise her in the gates. 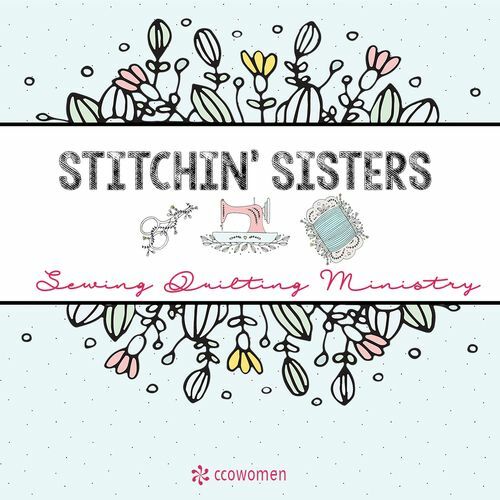 Stitchin' Sisters Sewing Ministry "Various Sewing & Quilting Projects"
Experienced or a beginners welcome. Bring your own machine, fabric and tools. If you need a project, we have many ideas! Our ministry is designed for women who enjoy meeting together for fellowship and creativity. We take time to share our knowledge and learn new skills with one another. We create items for various causes and work on our own projects. We have ladies that love to quilt, from beginner quilters to advanced, and they too love sharing their skills and do special teachings for the group. Assist with special gifts for Women’s Retreat. Favor is deceitful and beauty is vain, but a woman who fears the Lord she shall be praised.